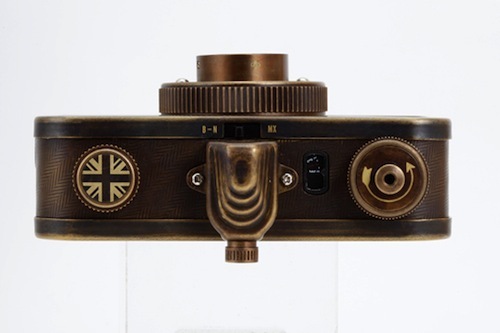 Sometimes brands get married and together they make beautiful children... British street wear company, Fred Perry & Australian camera manufacture Lomography, recently enjoyed such a marriage. 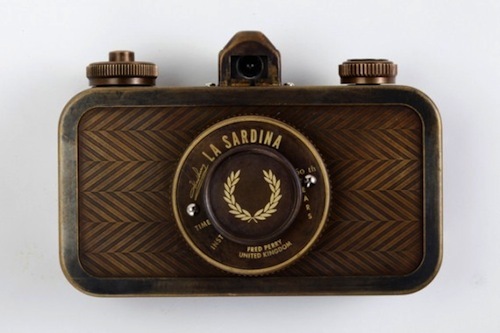 Their child is called The La Sardina. Yes, I hear you, another point and shoot camera. 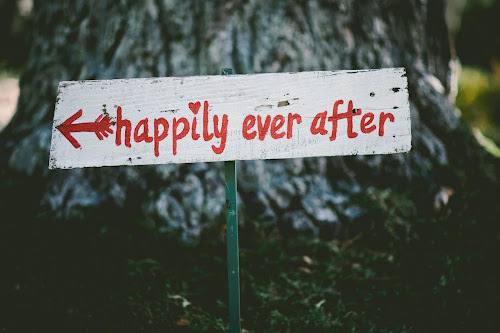 BUT. 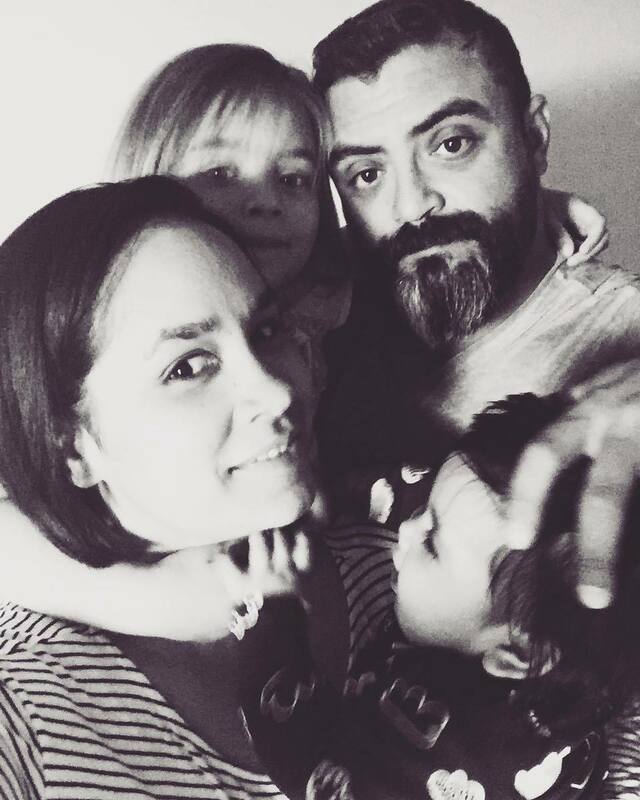 But, this one is a beauty. 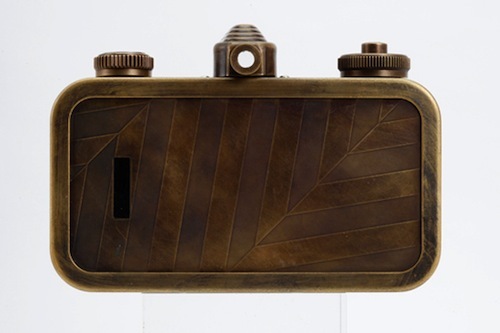 The vintage style metal bodied camera also comes with an aperture F/8, 35mm film and a shutter speed of 1/100. The downside? 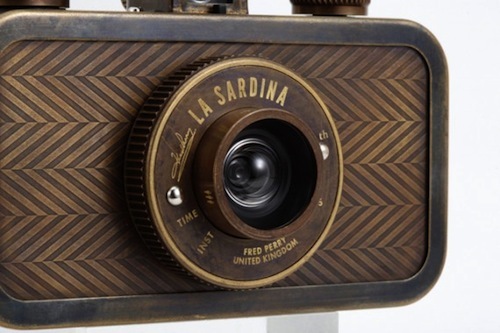 The La Sardina will retail for approximately $141 and will only be sold in Japan. Excuse while I cry myself to sleep. I really love how masculine it looks. I imagine it should smell like leather and cigar smoke.